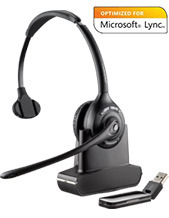 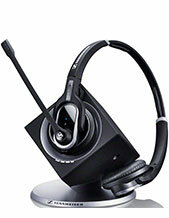 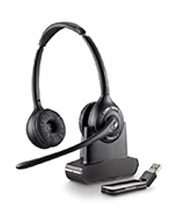 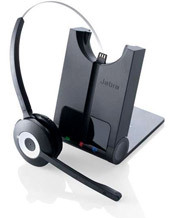 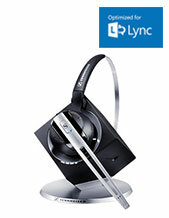 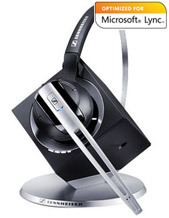 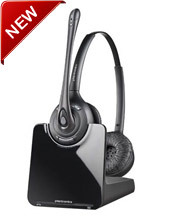 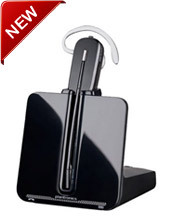 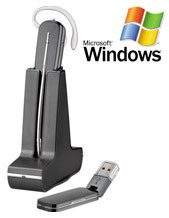 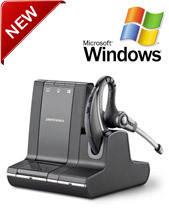 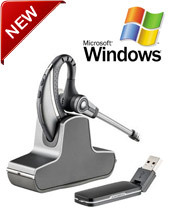 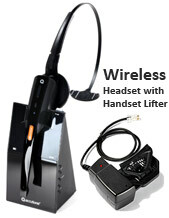 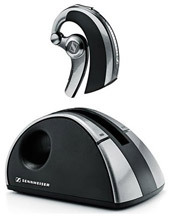 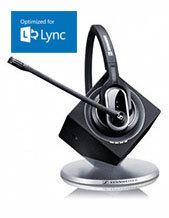 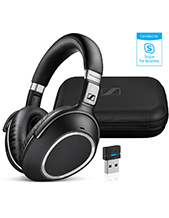 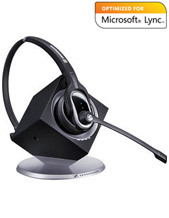 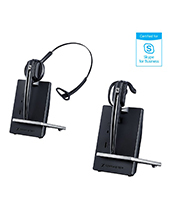 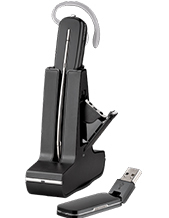 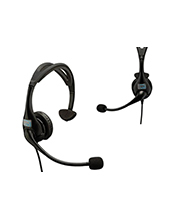 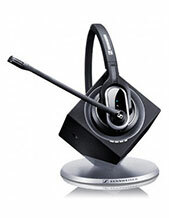 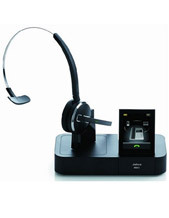 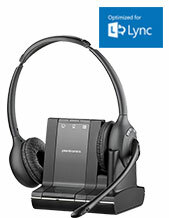 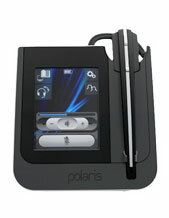 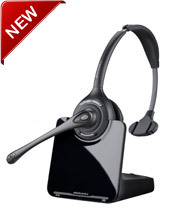 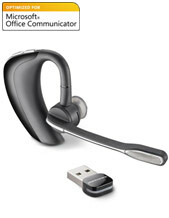 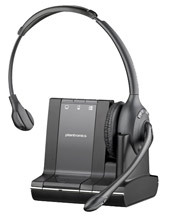 In the past, wireless office headsets were hardly considered to be the budget friendly phone office headset choice. 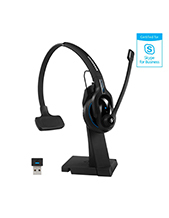 In recent years, however, a lowering of costs has meant that wireless headsets are now ideal candidates for the office business environment. 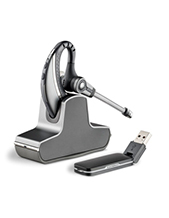 Professionals require tools that are effective and convenient and enhance the way they communicate. 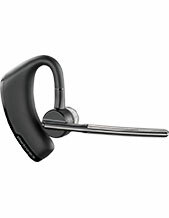 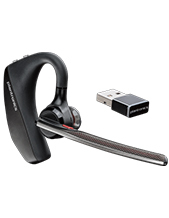 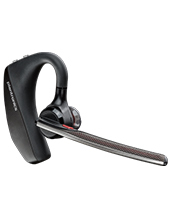 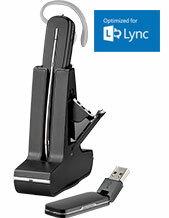 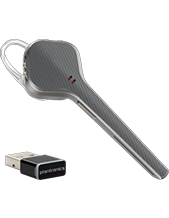 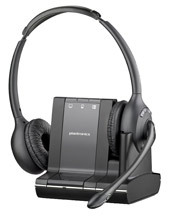 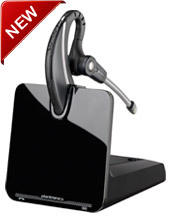 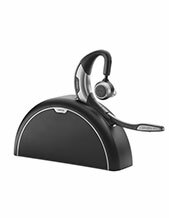 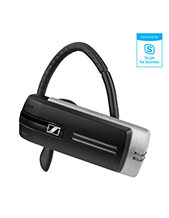 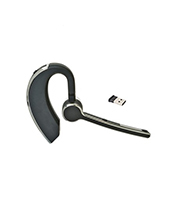 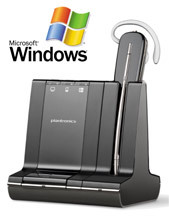 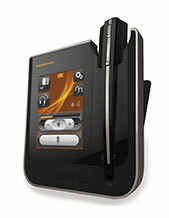 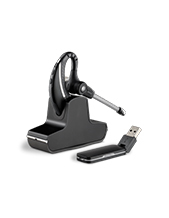 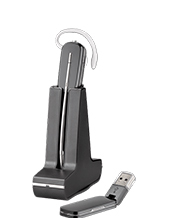 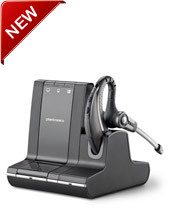 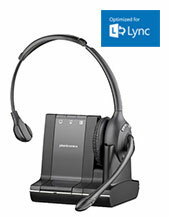 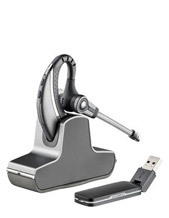 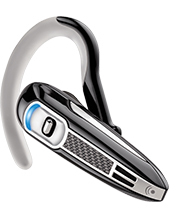 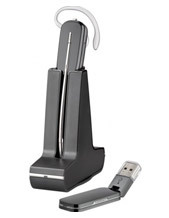 Give your office staff freedom of movement today, with a Plantronics wireless headset or Jabra wireless headset! 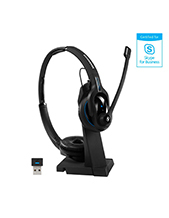 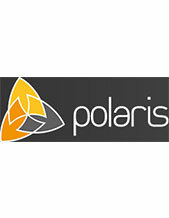 Order today for FAST Delivery Australia Wide: Melbourne, Sydney, Brisbane, Queensland, Perth, Darwin, Canberra and Adelaide. 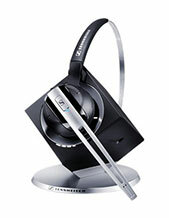 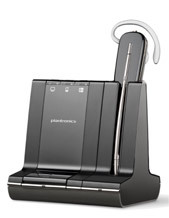 Plantronics W430 Savi Wireless Headset Review: Offering outstanding HD-voice quality and hands-free mobility.